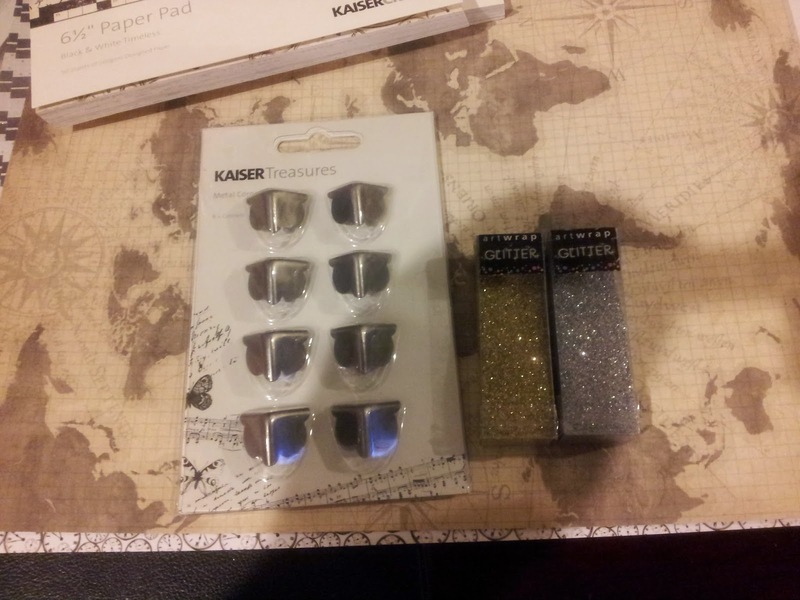 Crafty Kazza's Cardmaking: 2015 - A New Year, A Fresh Blogging Start! Hi everyone, I wanted to say sorry to you all for being missing for so long. No posts for a good long while. I have been making cards here and there but at some point I'd decided I should watermark them and never got around to uploading anything until now. Well! Tonight I re-figured out how to watermark using the free software I found via google called GIMP2 and my paintbrush program that comes with windows. If anyone wants any instructions on using GIMP2 to watermark their pictures, please leave a comment and I'll do a post on it. I hope you've all had a great Christmas break. I had a lovely Christmas with my Mum Judi. We spent the day having a Game Of Thrones marathon and cooking and eating roast pork and veggies for Christmas lunch/dinner. I also made a humongous trifle which was delicious, but lasted the week almost! We also went to the boxing day sales on the day after boxing day (to avoid the madness, and it worked). We had lots of fun and lunch whilst there. And hows this for an unexpected bonus? 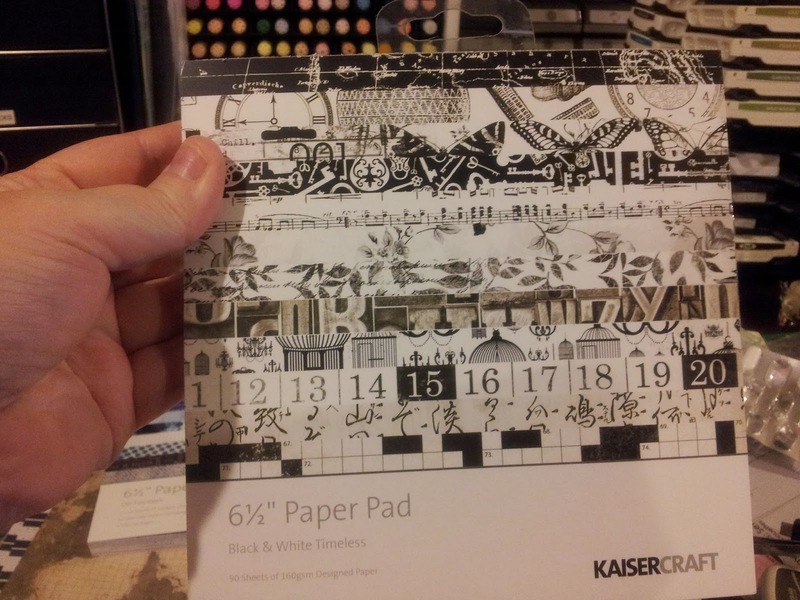 I discovered a Kaisercraft store I didn't know existed. 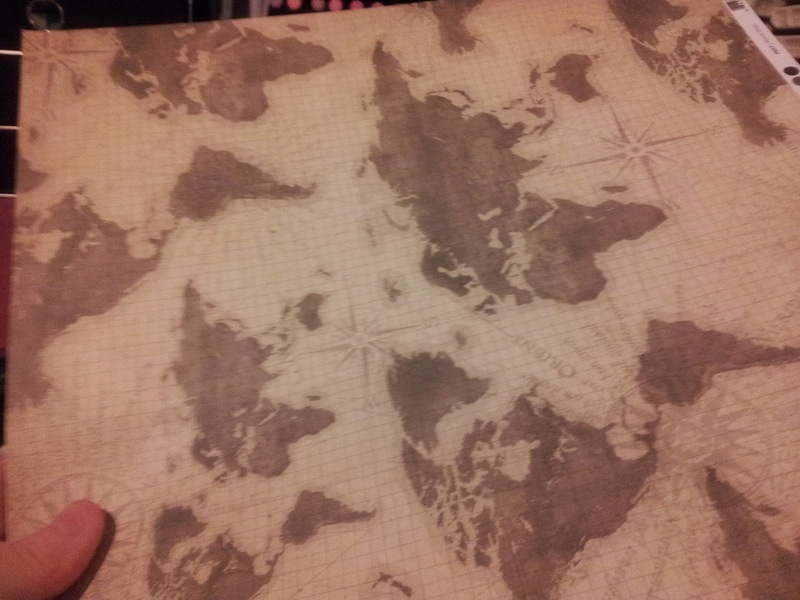 I'd never been in one and had to be pretty ruthless and quick as Mum is not into crafting and she was waiting on me. 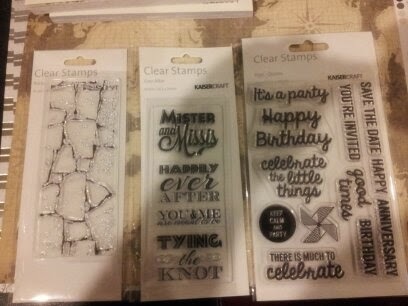 I picked up some lovely papers, stamps and glitters and was lucky enough to find they were having a sale that day too! Lucky me! I'll pop some pictures below so you can see my goodies :o) Sorry about the hand shadows on some of the pictures. Below you'll find two masculine cards and a decidedly femine one. The car one was my first for this year, the 6 year old liked it :o) The top one was for a man in his 30's, I used all new stuff on this card! And the third card was for my lovely friend Virginia. I really love how each of these turned out! For this card I utilised double sided tape and put cosmic shimmer gilding flakes on there - I think this shade is called Autumn. 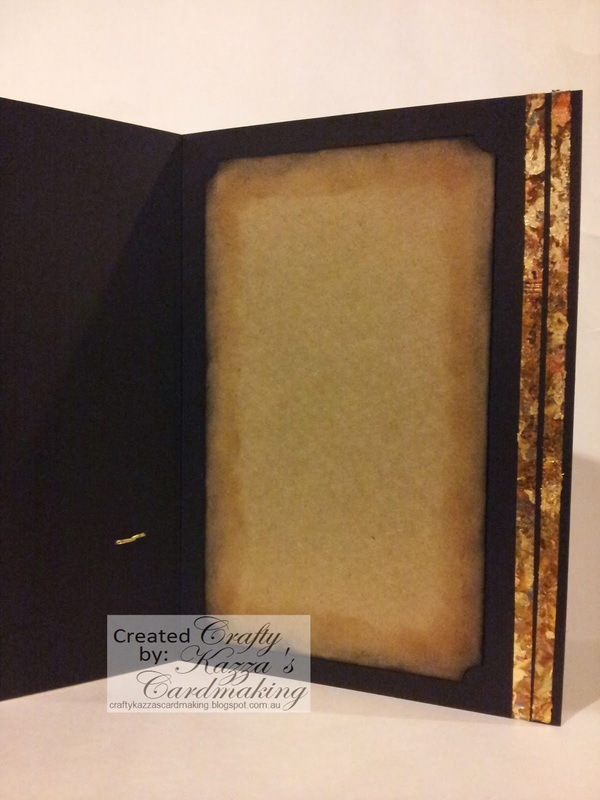 The tag was put through a cracks embossing folder and I rubbed a brilliance galaxy gold ink pad across the raised cracks. 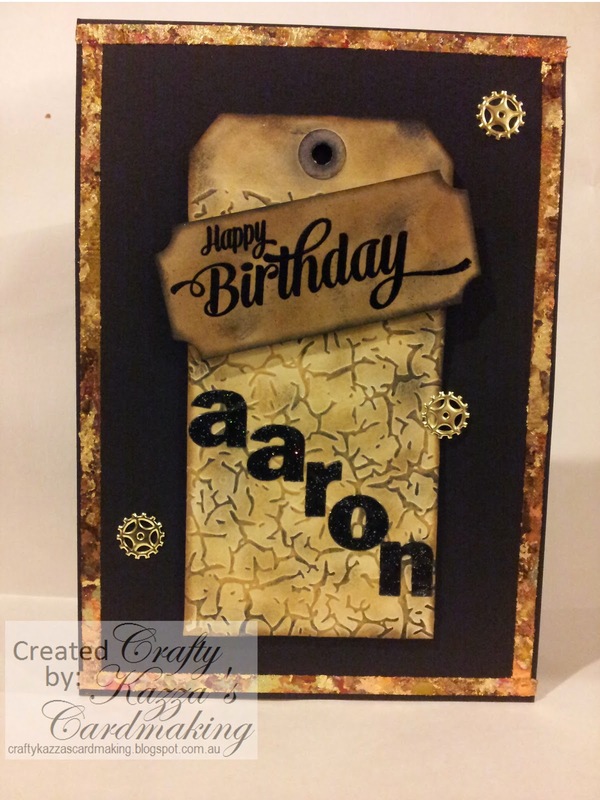 I also inked the tag and insert with frayed burlap and aged mahogony distress inks. Finally, I added some cog shaped brads that I've had in my stash ever since I started card making. Oh and the letters of Aaron were die cut on this sparkly black wrapping paper that I adhered to double sided tape before die cutting, turning them into stickers. 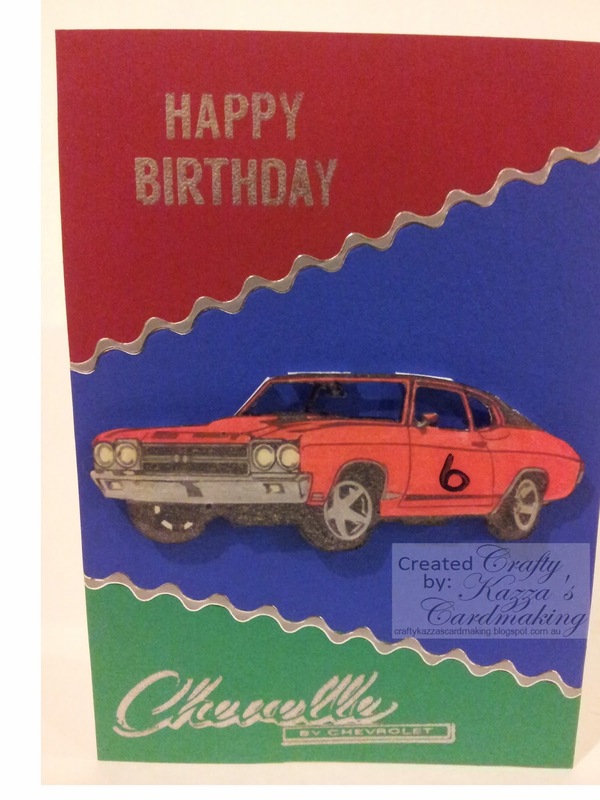 This car birthday card uses the technique called "Colour Blocking" which I learned recently from Youtube by lostinpaper. 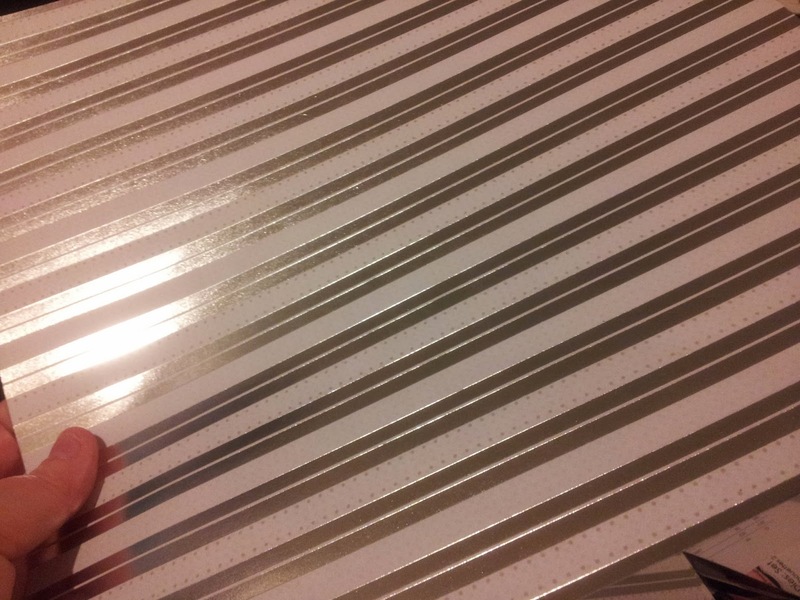 I worked out that it's best to stack up a full size sheet of each of the papers and then cut them together, which leaves enough cut bits that fit together to make three cards! You should have seen my first attempt - a total disaster, lol! 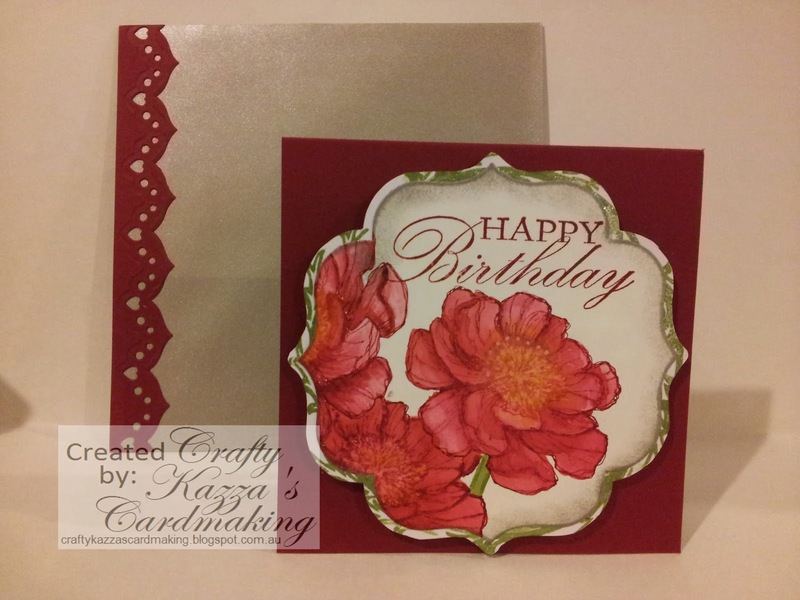 And last but certainly not least is this beautiful card I made using a free hostess set from StampinUp called Bloom With Hope. I stamped the image on the smoother side of watercolour paper using the SU Cherry Cobler ink pad and coloured it in with a waterbrush, no extra ink was needed! I also made the envelope (from KMart) match by sticking adhesive to the back of the cardstock and die cutting some spellbinders borders into it, making an easy to adhere sticker! Well, that's all for now, I hope to pop in again soon and put some cards up that I've made since my last post. Don't forget to comment below if you want me to post instructions on watermarking pictures using the GIMP2 software. You can also find helpful videos on youtube for that. Take care and keep on crafting! Yeah Karen, Way to go! Love your cards and all the wonderful effort you put into making the envelope match. 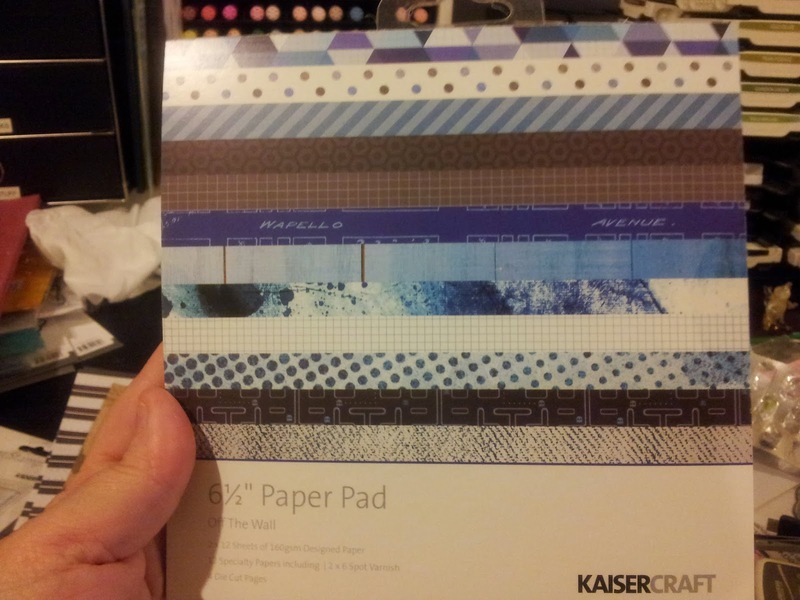 The watch paper at the top is the one that I used on the male card I made the other day. Thanks Liz! 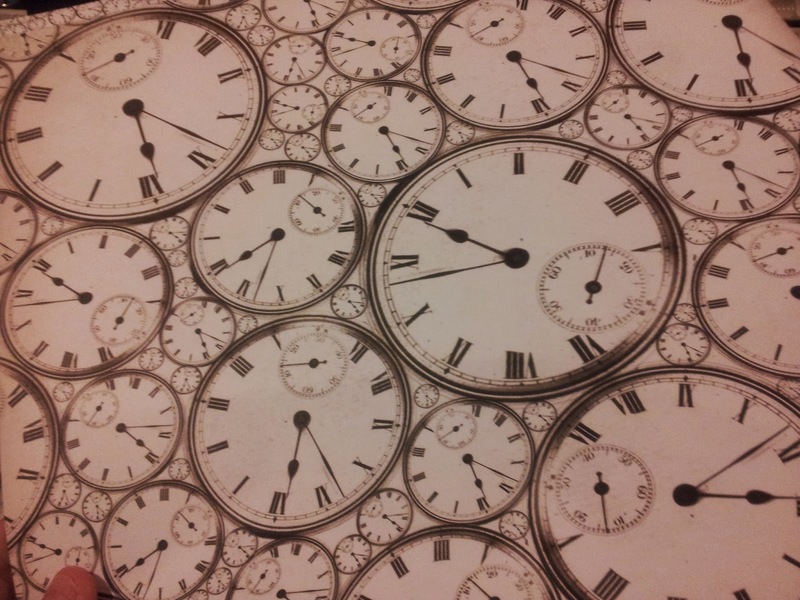 Yes, I looked at your card for a long time wanting to use the clock paper, but just couldn't figure it out - Your clock embellishment was just perfection :o) Thanks for stopping by! Great to see you are blogging again Karen. Love your cards. 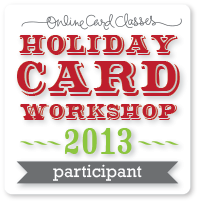 Looking forward to hearing about the watermarking your cards too in the future. Thanks for visiting Jennifer, I will make a post on the watermarking in the near future, if not through the week, then definitely on the weekend. Promise :o) Have a crafty day! Ah Marcelle, lol... I did post it on facebook last night! Next time I'll tag you hahaha. Tutorial will be either this week or on the weekend, thank you for stopping by! Great to have you back blogging again, Karen! Here's to a very crafty year.